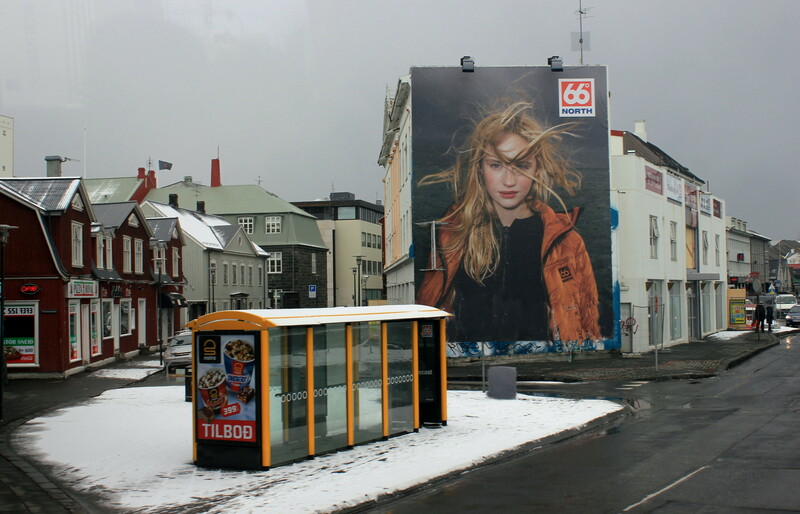 This entry was posted in Iceland and tagged 66 Degrees North, fashion, Iceland, Landscape, Photography, Postaday, Reykjavik on April 26, 2015 by jackie prince. 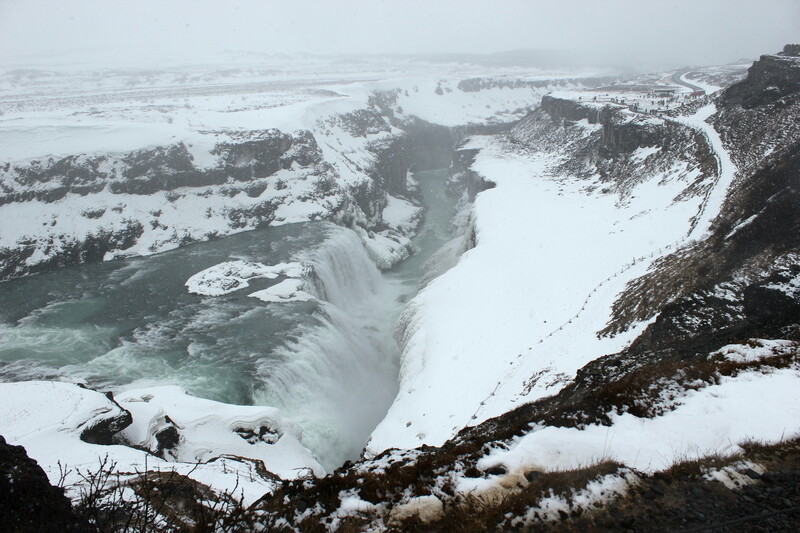 After returning from a brief visit to Iceland, I did wonder what would be my lasting memories of the stunning and beautiful island. 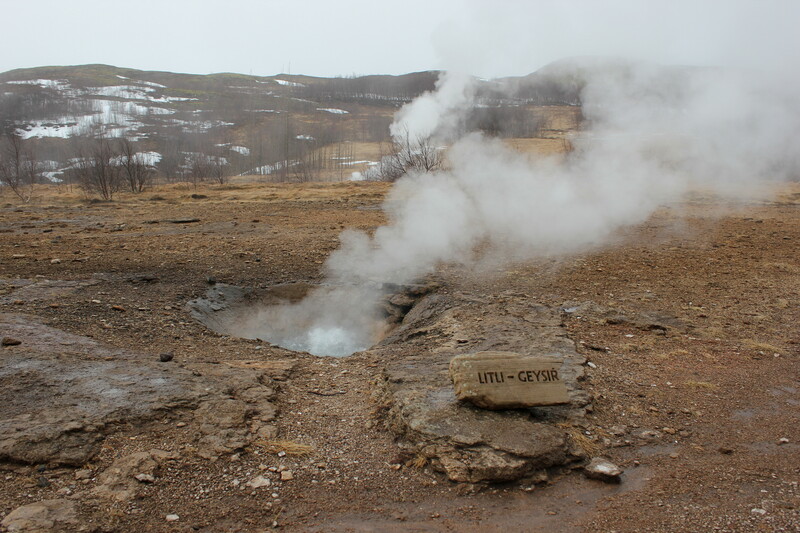 One of my memories is definitely the Litli Geysir although it had very few tourists paying it any attention. 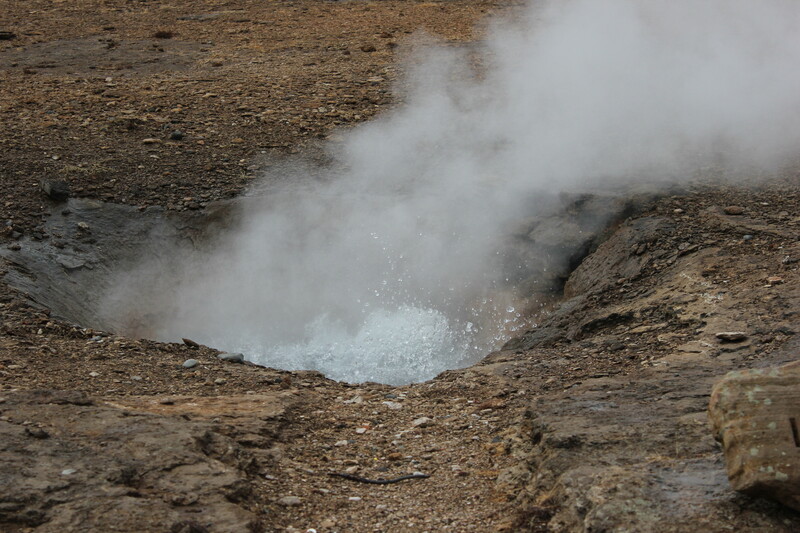 Most of the visitors flocked around the main event Geysir, shooting over 30 feet into the air every 9 minutes or so. 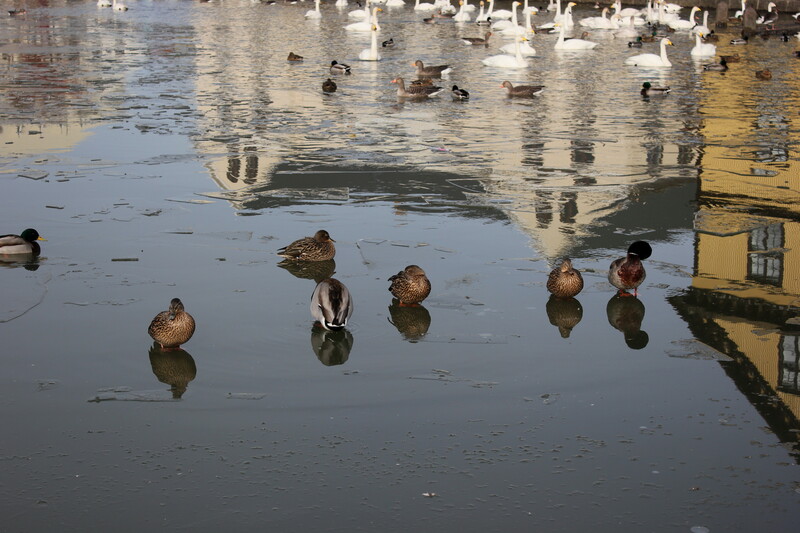 I preferred the little one as you could get close and really see and almost feel the bubbling, boiling earth. 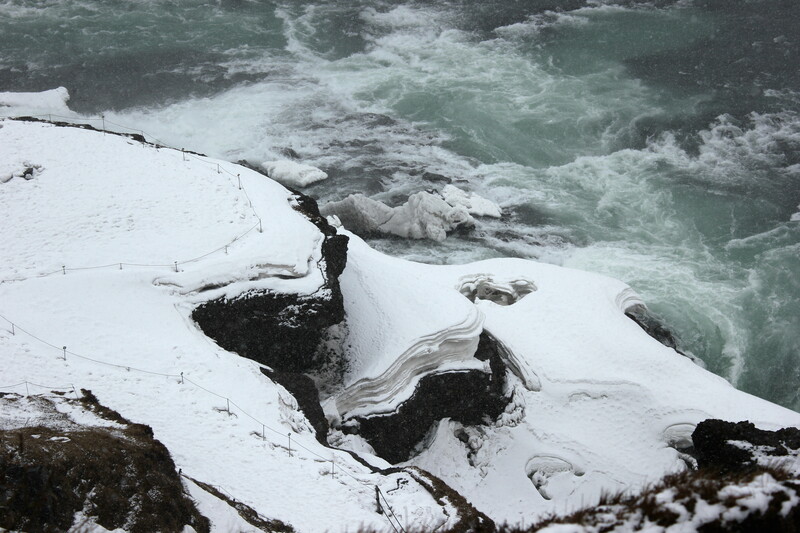 This entry was posted in Landscape and tagged Geysir, Iceland, Landscape, Nature, Photography, Postaday, Springs, Travel on March 28, 2015 by jackie prince.